Does a contingency to sell your home in order to purchase another hurt your chances of closing on the home of your dreams? Our goal is to make the process easier for our clients, which is why we uniquely offer the ‘Guaranteed Sale Program’! Ideal for move-up buyers, this program allows our clients to write an offer on their dream home before selling their existing home when they are facing competitive conditions. When we guarantee to sell your home at a price and a deadline we agree on, you don’t have to worry about a sale-of-home contingency on your next offer. We believe this is a huge advantage for our clients. 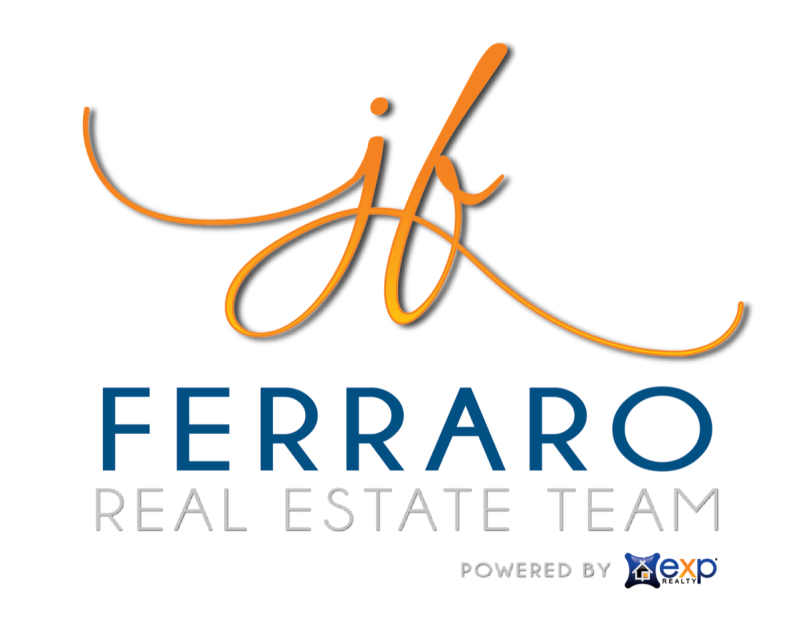 In conjunction with ‘The Ferraro Guarantee’, we’ll use comprehensive marketing tools, including professional staging and photography, e-marketing and target marketing to databases in our expanded networks.